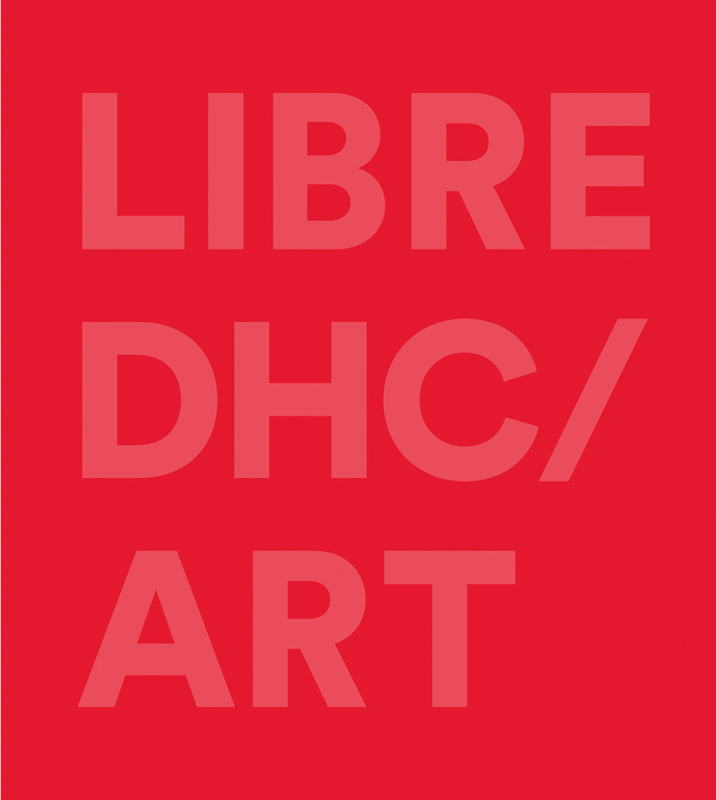 LIBRE DHC / ART tells the story of a contemporary art foundation unlike any other. Situated in the cosmopolitan city of Montreal, DHC/ART is dedicated to bringing powerful experiences of contemporary art to the public with a mission of accessibility on multiple levels. The critically acclaimed program includes major artists from around the world, like Marc Quinn, Sophie Calle, Christian Marclay, Michal Rovner, Eija-Liisa Ahtila, Jenny Holzer, Ceal Floyer, Jake and Dinos Chapman, Richard Mosse, Yinka Shonibare MBE, Joan Jonas, Wim Delvoye, Ed Atkins, Bill Viola, and many more. The book chronicles the evolution of DHC/ART since its launch in 2007 by Phoebe Greenberg and presents critical essays exploring how museums can connect contemporary art to the audiences of the future. Including contributions by authors Sarah Thornton and Jan Verwoert, LIBRE DHC / ART showcases lavish exhibition views of works by world-renowned contemporary artists.